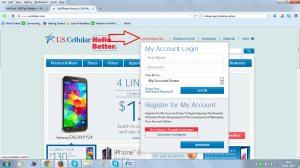 You can call their customer service center at 1-888-944-9400, 6am to 11pm, everyday. You may also send them an email regarding your query or concern. 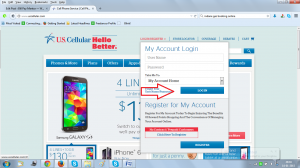 You can log on to Www.Uscellular.Com, and browse through the company’s phones, plans, offers, tablets, modems, hotspots and accessories online, and even order them over the Internet.